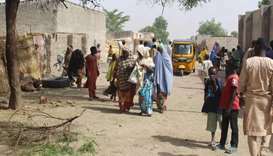 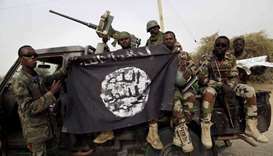 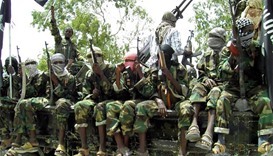 Boko Haram jihadists have killed seven villagers in a dawn raid in Nigeria's restive northeast, local militia and a resident said Tuesday. 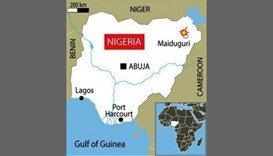 Explosions in and around a mosque in northeast Nigeria killed at least 27 people on Tuesday, a hospital official said, in the latest in a spate of attacks by militants in the region. 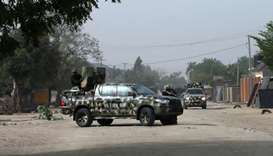 It was one of the most brazen attacks in recent months and was a precursor to a planned strike on Maiduguri, the capital of Borno State and the birthplace of the Islamist group. 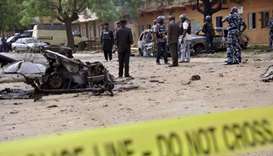 Three suicide bombers killed 18 people in the northeast Nigerian city of Maiduguri, capital of the state worst hit by the Boko Haram insurgency, its police commissioner said on Saturday. 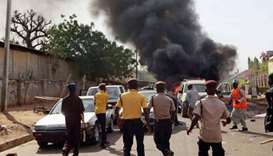 A suicide bomb attack killed 10 people and injured 30 others in the northeast Nigerian city of Maiduguri on Wednesday, an emergency agency official said. 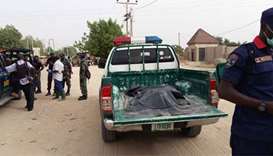 At least five people were killed on Monday when a suicide bomber blew himself up inside a mosque in northeastern Nigeria, a militia member assisting the military against Boko Haram jihadists said. 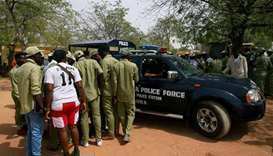 Eight people were killed on Monday when a female suicide bomber detonated her explosives at a mosque in northeast Nigeria, in the latest attack in the restive region. 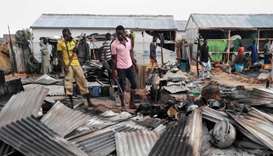 Boko Haram insurgents launched their biggest attack on the northeast Nigerian city of Maiduguri in 18 months on Wednesday night, the eve of a visit by Acting President Yemi Osinbajo to war refugees sheltering there.